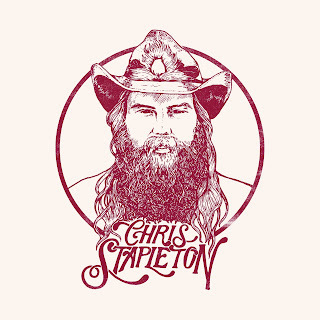 Lovin' Lyrics Music Promotions: CD REVIEW: CHRIS STAPLETON: "FROM A ROOM, VOLUME 1"
CD REVIEW: CHRIS STAPLETON: "FROM A ROOM, VOLUME 1"
CD: "From a Room, Volume 1"
Yep, there ya have it and if ya don't have it, get it. Now. Anywhere it's sold which is pretty much everywhere.